Deirdra: When did you first know you wanted to be a writer? River: I have silently dreamed of becoming a writer since I was a girl. I was always reading and would have fun imagining my own endings to the stories. I wanted to be a writer, but I did not believe I could until recently. A couple of years ago, I had a stack of poetry and an almost finished non-fiction in front of me when I realized that I was one. I was a writer. River: I began writing poetry as a teenager. When I started college, I was a literature and writing major. Then at twenty, I left college for adventure and quit writing for ten years. I returned to the University at 24 and graduated with a BA in American Indian Studies and another BA in Anthropology. Then in my early thirties life for me changed dramatically and I began to write again. I became disabled from the progression of Multiple Sclerosis. My daughter was eight years old at the time. I view becoming disabled as a door opening for me. I walked through and was handed ideas to put on paper and the time to turn words slowly into poetry, column pieces, and books. River: My need to create. I am one that has to be creating or my world is not right. I have dabbled in all sorts of art forms from painting to loom beading. However, these days I have some numb fingers that interfere in creating with some mediums. So, I primarily focus on writing and photography. In addition, when I have a creative idea I obsess on it until I’m satisfied it is complete. I believe my passion and personal motivator drive the obsession. River: Oh, it’s all over the board. lol I do love mornings and the dawn of day. Deirdra: Where do your ideas come from? How do you know the idea is good enough to write about? River: My ideas come from my life either personally or through what I observe around me. Honestly, I have no idea other than they feel right or wrong to me. Deirdra: Can you tell us about your online paper, The River? 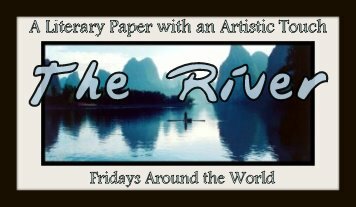 River: The River is a weekly literary paper with an artistic touch that publishes every Friday around the world. The paper revolves around weekly themes that have a different focus every month. 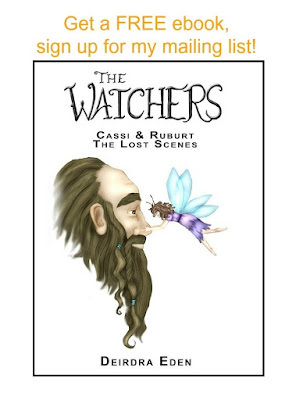 There are writings of articles, poetry, and occasional interviews along with photography or art by one of the members of our team or from contributors. We take submissions of writing, photography, and art. Deirdra: What do you hope readers will get from your work? River: My hope is that they are touched in some way after reading my writing. That they are entertained by the humorous left with inspiration by pieces with life lessons and tickled warm by love poems. River: Yes, I need it quit for the most part. I write poetry by finding the flow through reading it aloud. River: I don’t do anything other than focus in my own mind. I am a picture maker or that’s what I call it. I imagine what I am writing and let it play out. Deirdra: What type of poet do you consider yourself? River: I write Free Verse. I spent some time learning different forms but the limitations and rules don’t work with me. Once in awhile, I will do a Villanelle because it sings to me and I enjoy Haiku too. River: Other writers have been huge in my growth as a writer through reading their works and receiving critique from them. River: Oh there are so many but I will pick two. I admire Tom Robbins for his imagination and ability to write poetically in a novel and Adrienne Rich for her strength and way with words. River: I am an artist of many mediums from photography to creating with fabric and leather. My daughter and I dance in Pow Wows and I make nearly every thing we wear. River: I am always writing poetry. 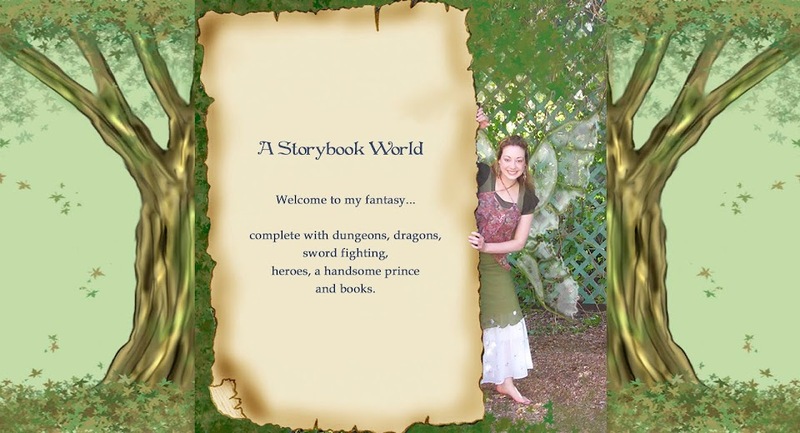 In regards to books, I have two books I was working on publishing and a children’s chapter book I am still writing but I have been on a break with all of them. The paper has taken up most of my time since the end of the spring. All of the hard footwork is complete and I have begun spreading work out with the team. My load is thinning so I am getting ready to enter the publishing world again and finish writing the book. Deirdra: Where can our readers go to find your literary works? River: Recently, I created a new poetry blog called Waabin Ozhibiiwin~ Dawn Writer. My old poetry blog is still open with it’s trunk of poetry unlocked- Pondering through Life. I have work in The River nearly every week. In addition, I have written an online column for over two years called River’s Ruminations. Waabin Ozhibiiwin~ Dawn Writer @ http://riverurkepoetry.wordpress.com/. Synapse of books: I have written and compiled two books that have not been published yet. One is a Poetry Chapbook & the other is an Anthology of Nonfiction Short Stories. I need to find an agent for the non-fiction and I’m leaning heavily on self-publishing the chapbook. The poetry chapbook was compiled with a specific focus in mind. 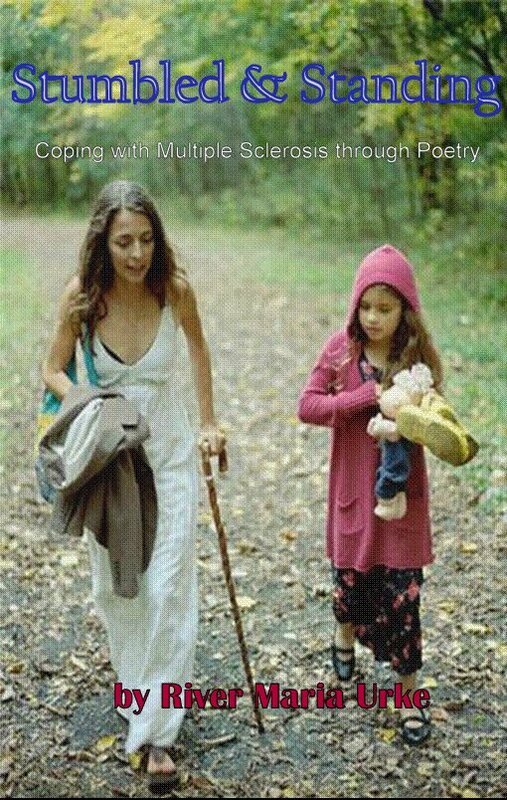 It is called Stumbled & Standing- Coping with Multiple Sclerosis through Poetry. All twenty-eight poems focus on living with MS with all its facets and coping with the difficulties with a positive attitude. It was written for people living with MS and those that want to understand it better. 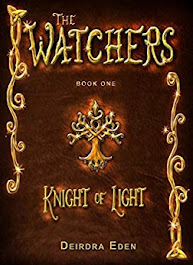 – picture of cover attached. Nice to meet you. I understand that need to create. It really builds up if I don't use it.